Finding out you have breast cancer is one of the most traumatic events anyone can ever go through. But for Karen Young, 52, losing her hair as a result of the treatment was almost as painful. The mum-of-four was a successful business woman running her own company designing bespoke wedding dresses when cancer struck. Within weeks Karen was forced to stop working, and watched in horror as her thick, lustrous brown hair fell out. But she refused to give up. Karen fought back against breast cancer and is now, happily, in recovery. But the battle to get her hair back would take even longer. Karen was first diagnosed with breast cancer in 2011 and underwent a gruelling mastectomy. That wasn’t the only negative side effect of the treatment. Karen said, “I’d always had really thick, wavy brown hair and lots of it, so when I started losing it as a result of the cancer treatment the change was huge. It was difficult to come to terms with, to go through a double mastectomy and lose your hair shakes your confidence as a woman. My husband Chris was very supportive, but it was still tough. Then when my hair started coming back it grew in very fine and limp, nothing at all like the hair I used to have. To top it all off, at the end of their six month journey each Viviscal Voice would be treated to a full top to toe makeover and glamourous photoshoot. Karen immediately applied, and was thrilled to be chosen as one of the final six. Karen, who hopes to join her husband’s business growing chillies at their home in Ballingarry, near Roscrea, Co Tipperary, said, “The difference is fantastic, my hair feels so much thicker and stronger, I can actually feel the difference. I still have patches that have yet to grow back, but the trichologist told me that’s because of the Tamoxifen, the drug to prevent the cancer coming back which I’ll have to be on for the next five years. 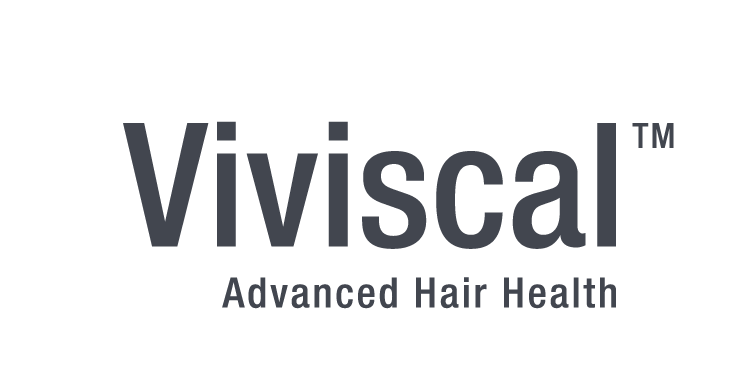 But Viviscal has really kickstarted my hair growth in other areas, and I can style it now to cover the areas where hair is still sparse. I loved the final makeover – though I wasn’t too sure about the heels the stylist picked out for me to begin with! But in the end I loved everything and had a great day, and the look on my husband and three children’s faces when I came in after my makeover was priceless.